Home » Meraki MV21/71 Product Review – UPDATE! In the quote above, you could change the word “Life” to “Technology” and the saying still applies 100%. As I mentioned in my previous blog, Meraki is continuously coming out with new features for their hardware. A new feature came out recently that I had mentioned in my blog as a potential improvement to the line! The MV12 comes in three models with varying fields of view and hard drive size. 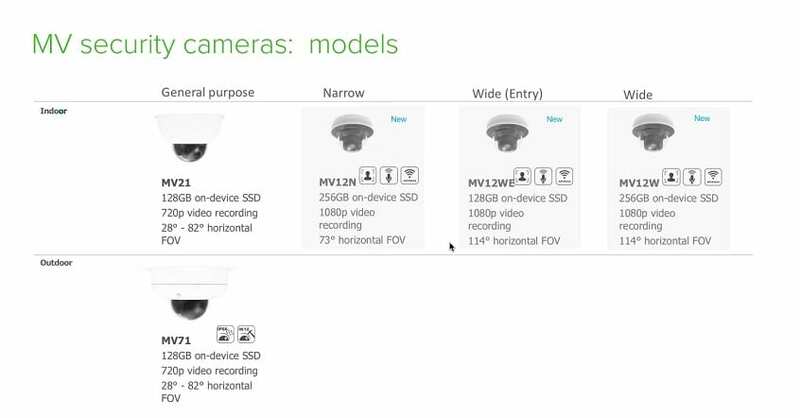 All of them can record in 1080p, are wireless capable, and are equipped with microphones, which none of the preceding models supported. I will continue to provide updates in my blogs to keep you informed! 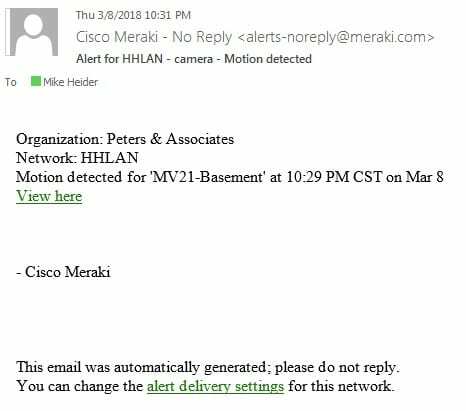 In the meantime, if you would like to have a demonstration or get more information about Meraki Security Cameras or Meraki in general, email info@peters.com. We are happy to help.